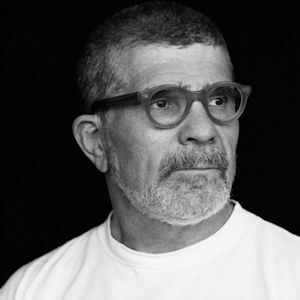 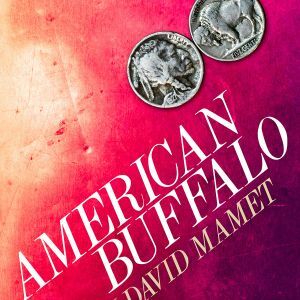 One of Pulitzer Prize-winner David Mamet’s defining works, instantly acclaimed when it opened on Broadway. 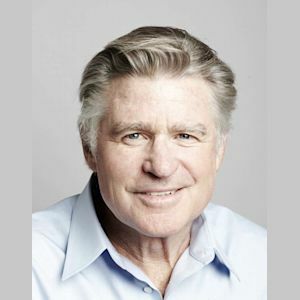 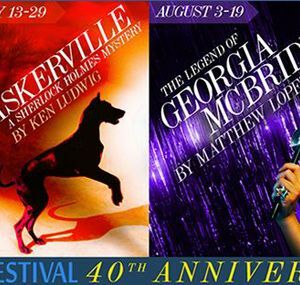 Starring Treat Williams and Pulitzer Prize-winning playwright Stephen Adly Guirgis, Dorset Theatre Festival now takes a fresh look at a trio of misguided misfits who are a little out of luck and way out of their league as they plot the theft of a rare coin collection. 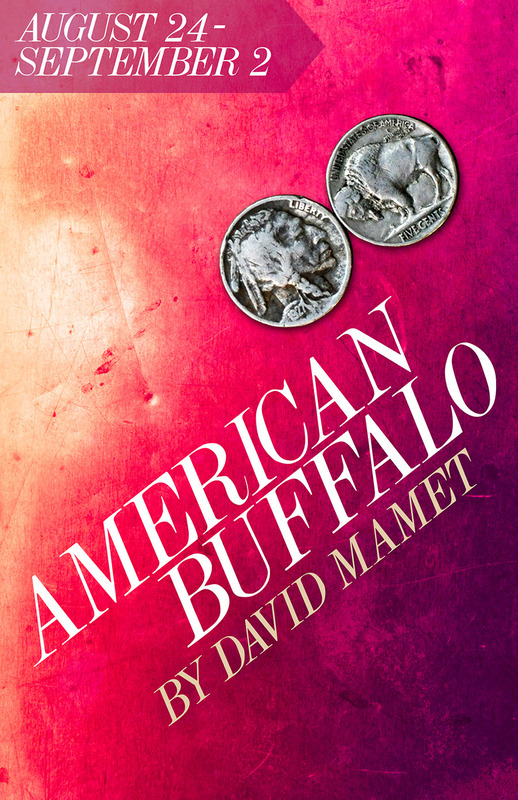 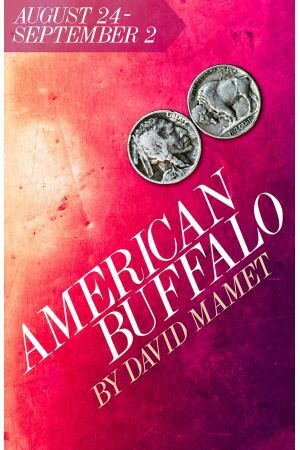 American Buffalo crackles with explosive humor, frenetic energy, and surprising tenderness.